Leveraging mobile, email and offline media to engage and convert visitors into customers. Once you connect with our platform via simple API, we can immediately market and optimize by Email, Mobile and Offline marketing to ensure the highest response rates and returns. We are analysts, technologists and marketers all rolled into one. Our campaign management staff can formulate a marketing strategy, execute and provide in depth reporting and analytics to better understand your customer’s behavior. We can target, engage and acquire customers by leveraging our expertise in Email, Mobile and offline marketing. We can execute a highly focused, cross-channel solution to maximize the opportunity. "98% of text messages are read and 75% of consumers prefer to receive ads vis SMS/text." "Non-computer traffic (primarily mobile and tablet) comprises nearly 7% of total internet traffic in the U.S. That number is too big to be ignored, and it’s getting bigger by the day." "Only 14 percent of marketers truly understand cross-channel marketing, despite 42 percent intending to increase their technology investments in this area over the next 12 months." "Marketers don’t need the case made for “why cross-channel;” 78% believe cross-channel marketing is important or very important to their business." Mobile Marketing will be $5.04 billion industry by 2015. Do you have a mobile strategy? If not than you are certainly missing out on a huge opportunity. SMS marketing is one of the most efficient marketing campaigns you can create to acquire new customers and engage existing ones. We can create and execute a mobile campaign for you all in less than a day. Think Email is Dead? Think Again. 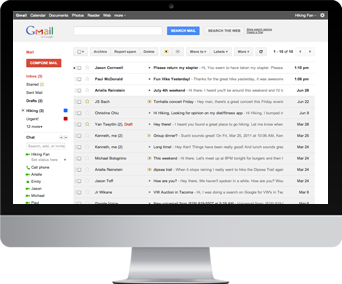 Email is alive and well and is still one of the most trusted forms of communication on the planet. We have been successfully acquiring customers by email marketing for well over a decade and have been evolving our approach to fit the needs of the mobile world. We can create a dynamic strategy to successfully deliver email to your customers and across all devices. Cross Pond has experienced great success in the marriage of online and offline marketing. We have created standard and custom APIs so offline clients can receive unlimited calls and responses through our cross channel marketing approach. 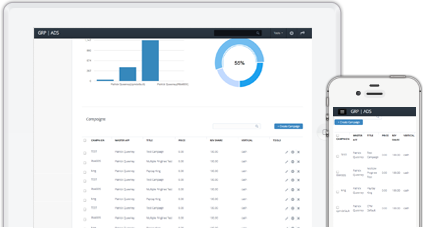 Since we target customers through many channels, we can maximize response rates and create winning campaigns in short periods of time. You will be amazed at what we can accomplish for you. 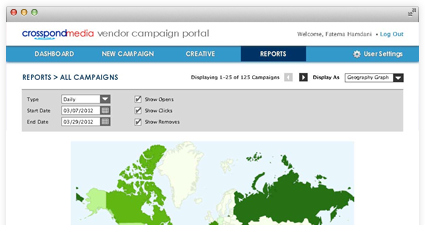 Cross Pond can manage, create, develop, execute and optimize your ongoing campaign. We take great pride in creating winning strategies that ultimately lead to your success. Contact us today to find out how we can create a winning campaign for you.